UPDATE: Get Edge shave gel for free. 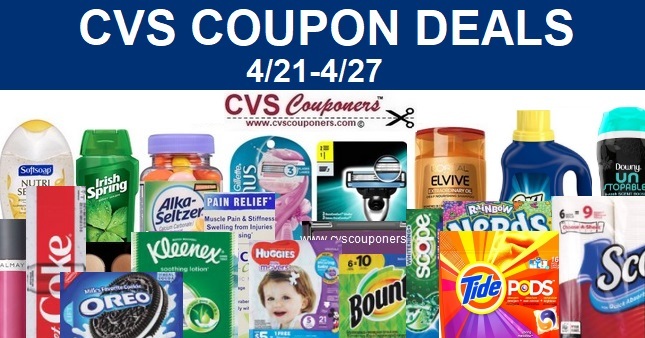 We have 2 deal ideas depending on which CVS Coupon you may have. 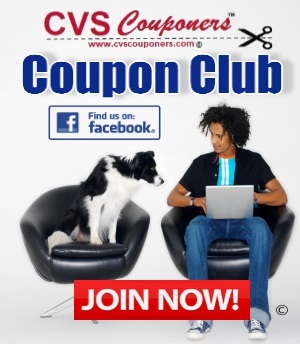 If you do not have a CVS coupon, you will pay $0.99 when you buy one. 😒No CVS Coupon- You will pay $0.99 each, just buy 1.